we're smitten by California and when we envisioned what the chicest Los Angeles woman has in her home, we ended up with this: a little laid back, a lot of sophistication and style. California really is so effortless, don't you agree? 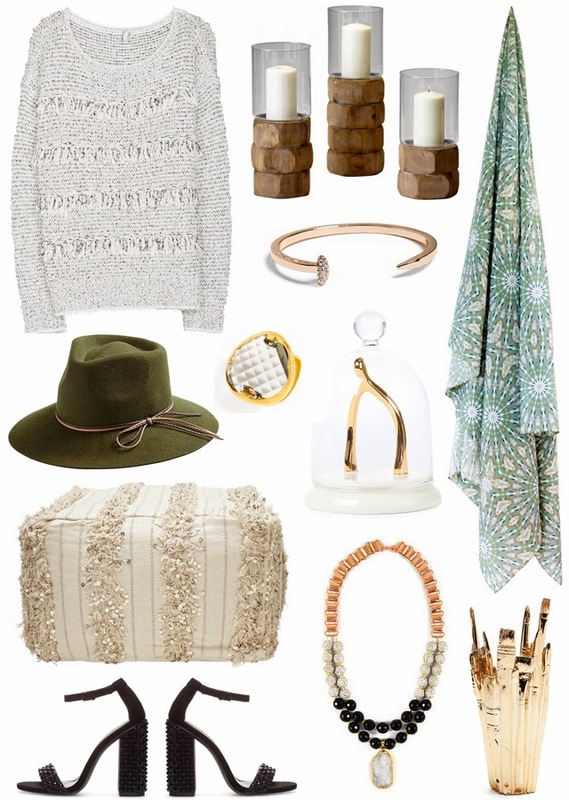 Beautiful roundup, very chic California style.